My introduction to apple cider vinegar was through a friend who had a friend that was overweight and lost weight with ACV. After that I didn’t really hear about it anymore. Later I found out that Apple cider vinegar is a product from the fermentation of apples from apple and it usually has an amber color to it. I have been enlightened about the things it can do for me. I recently had a very dry scalp that resulted into flakes (yes I know.. Yuck). So to remove the yuck, I used ACV mixed in water because I remember reading online that it would help with dry itchy and flakey scalp. This stuff was aaaamazing! There wasn’t even a sign I ever had a problem after one usage. Now if your situation is severe you will have to do it a couple time to really get rid of the issue. 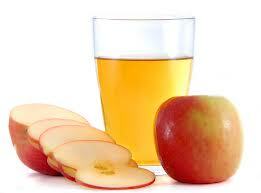 ACV is great for many things and I have done my research just to inform you of the things it can do for you as well. First I will give you my tried and true remedy for that Yuck on your scalp. Ok so I found instructions on the Dr. Oz website because I don’t use measurements. I just do what I think is a good amount but for you I will give you something better to follow. Mix a quarter-cup apple cider vinegar with a quarter-cup water. Pour this mixture into a spray bottle and spritz it on to your hair and scalp, being careful to avoid the eye and ear area. Wrap your head in a towel. Leave on for anywhere from 15 minutes to an hour, then remove the towel and wash your hair. 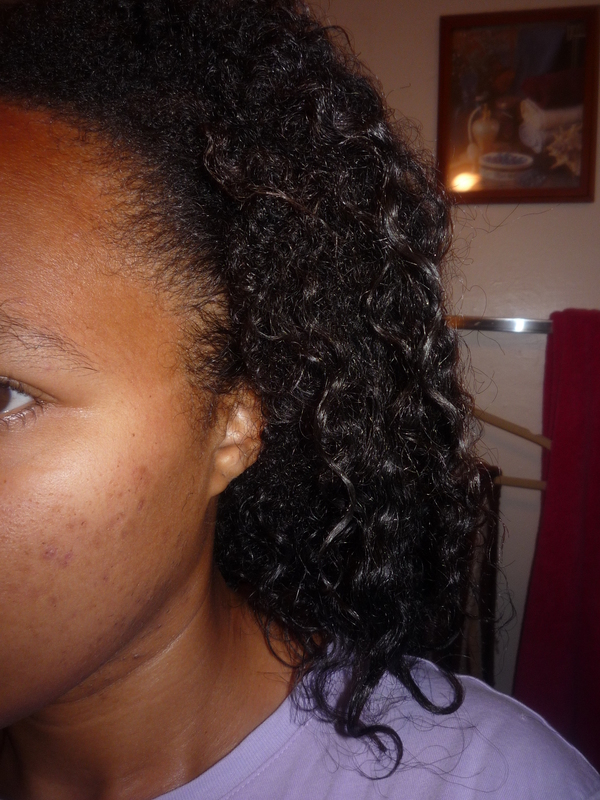 Try this treatment twice a week as a natural alternative to anti-dandruff shampoos that contain harsh chemicals. Cons: It makes your hair squeaky clean and that isn’t good at all. Your hair needs oils so when you do this it is very important that you moisturize you hair after you get the yuck off of your scalp. Your hair will break off if you leave it dry. The other con is the smell. It may not bother you but I don’t care for it.